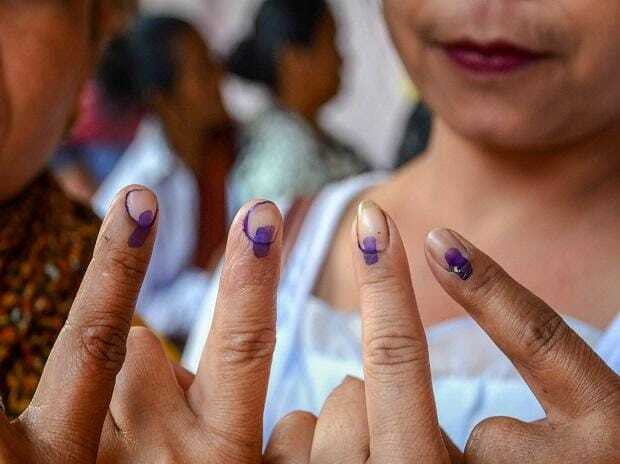 Of the candidates contesting the first phase of Lok Sabha elections, 213 (17%) have declared they are facing criminal cases, of which 146 (12%) face serious criminal charges, as per an analysis of candidates’ affidavits by the Association for Democratic Reforms (ADR). Of the 146 candidates facing serious criminal charges, 12 have declared they have been convicted in the past. Persons convicted are debarred from contesting elections for six years from the date of conviction, but only if they have been sentenced to imprisonment of two years or more.